Back on the market and ready for a new buyer! Home inspection had been done and repairs made. 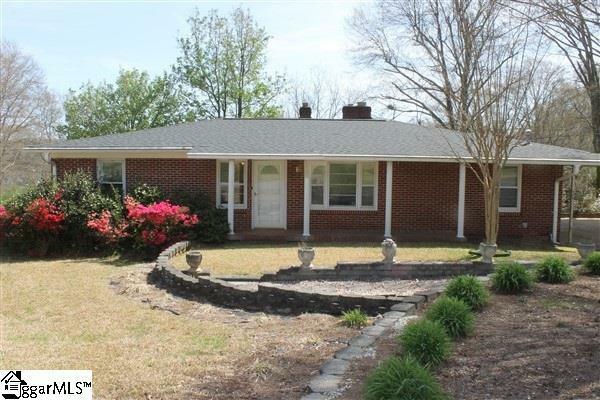 Welcome to this beautiful 3 bedroom/ 2 bath home on a gorgeous .77 acre lot. 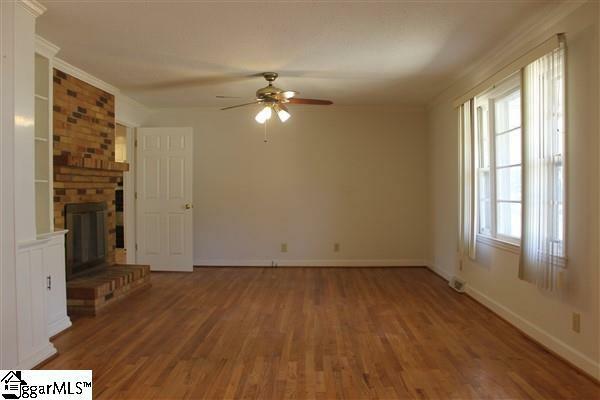 As you enter the large living room you will love the gleaming hardwood floors, fireplace with gas logs and built-in bookcase. The pretty kitchen features white cabinets, recessed lighting, solid surface countertops, breakfast bar and new ceramic floor. The cheery sunroom overlooks the large backyard and exits to the multi-tiered deck. The master suite has hardwood floors and a walk-in shower. 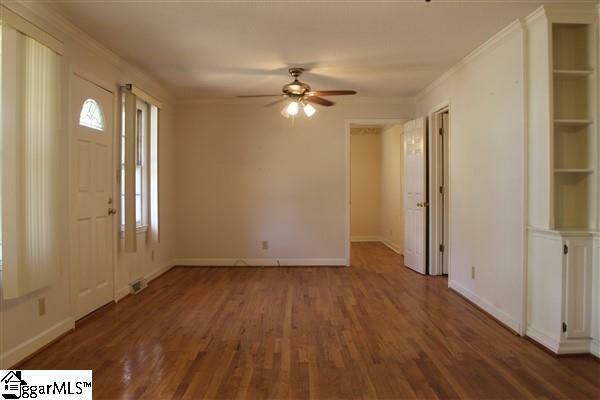 The second bedroom also has hardwood floors. The 3rd bedroom features 2 closets. The huge laundry room has handy built-in storage cabinets. There is an oversized double carport as well. 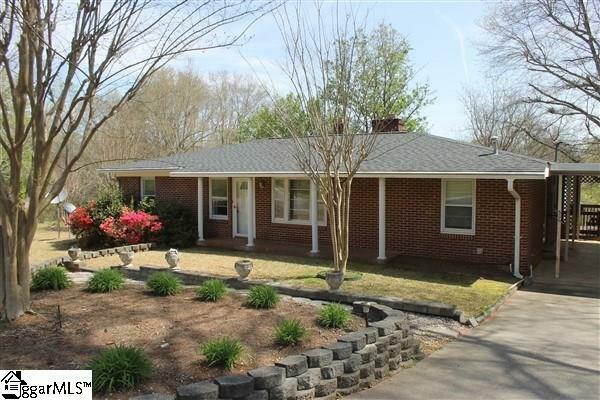 The yard is spectacular with blooming azaleas, mature trees and nice landscaping. The only thing missing from this great property is YOU!